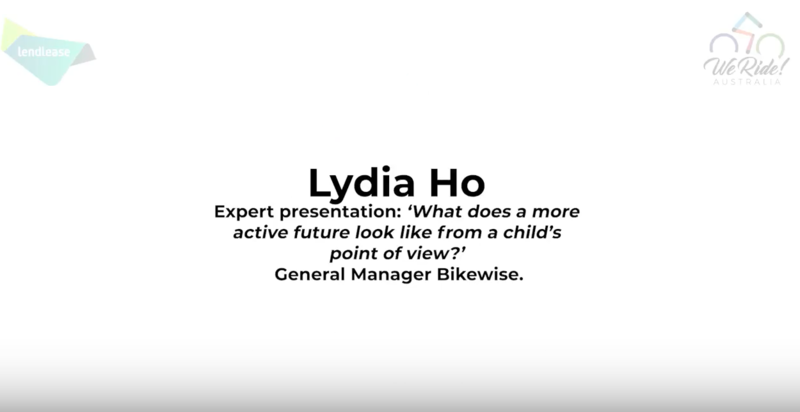 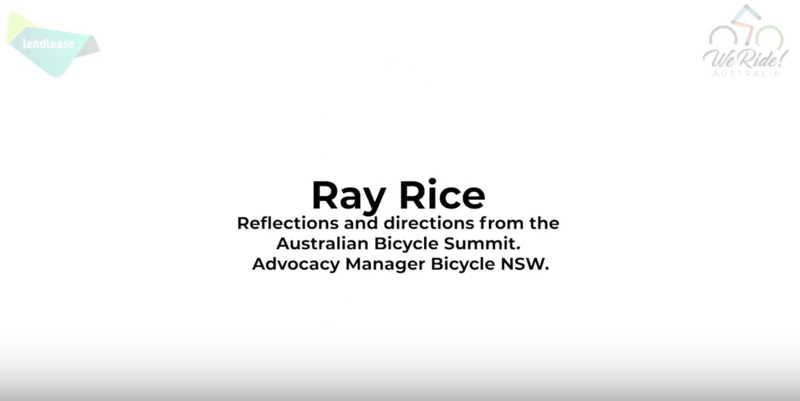 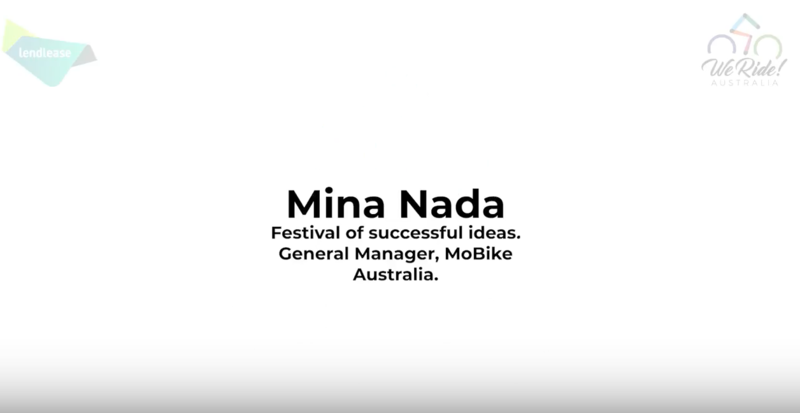 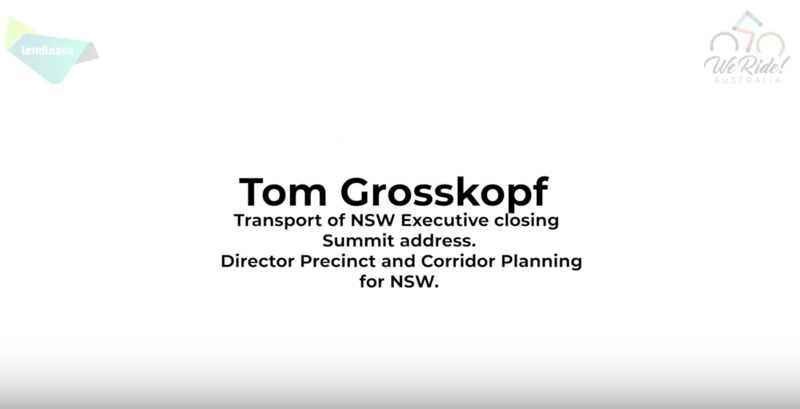 2018 AUSTRALIAN BICYCLE SUMMIT- International Towers Sydney, Barangaroo, NSW, 20 June 2018. 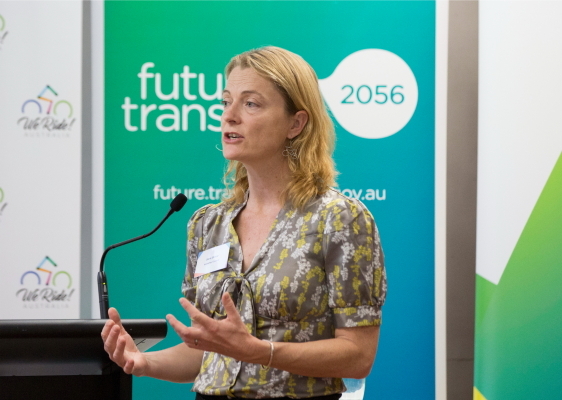 Photo: Jessica Hromas. 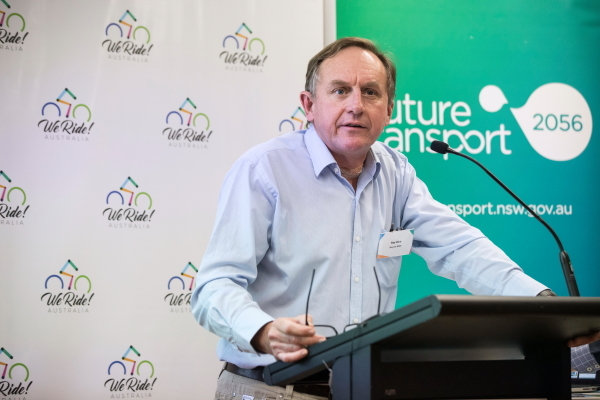 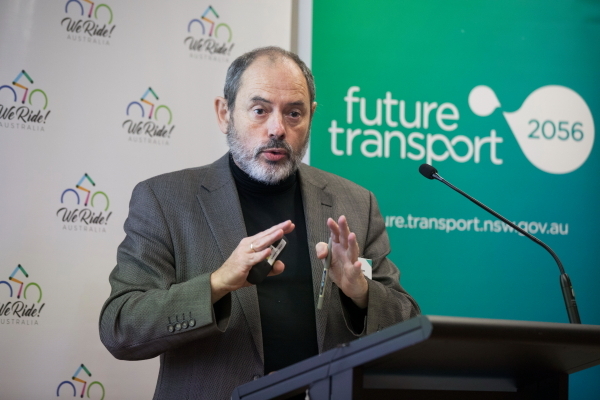 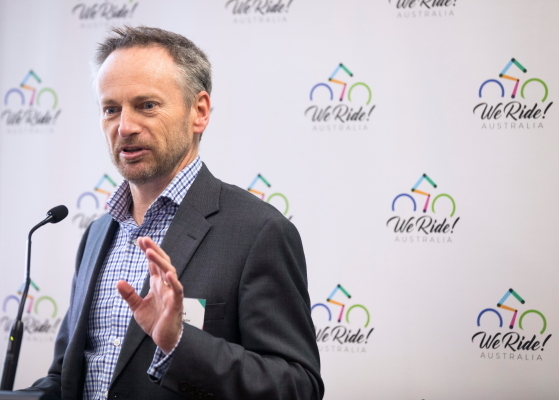 The Australian Bicycle Summit provides a unique occasion each year when Australian bicycle sector organisations join industry & corporate leaders and government decision makers to engage on progress, investment, policy and future strategy for bicycling. 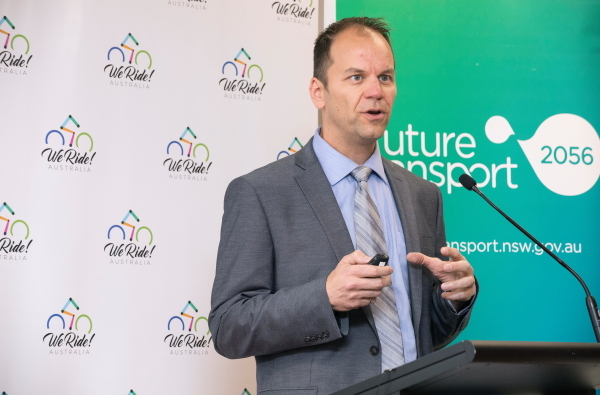 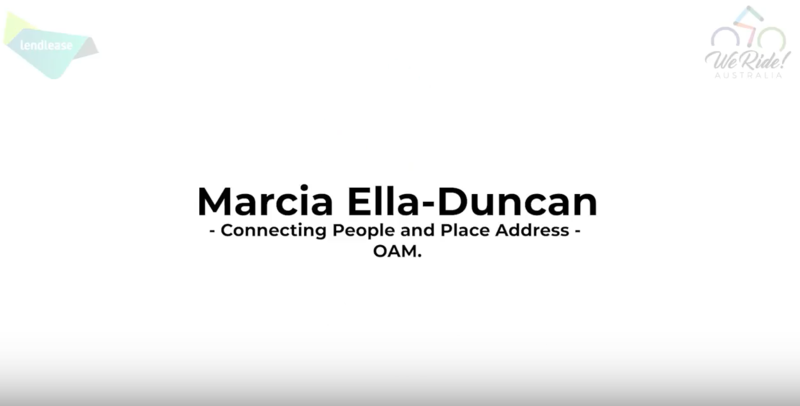 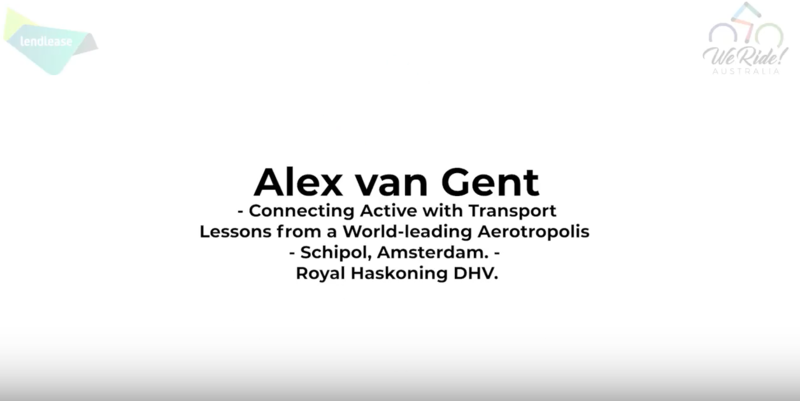 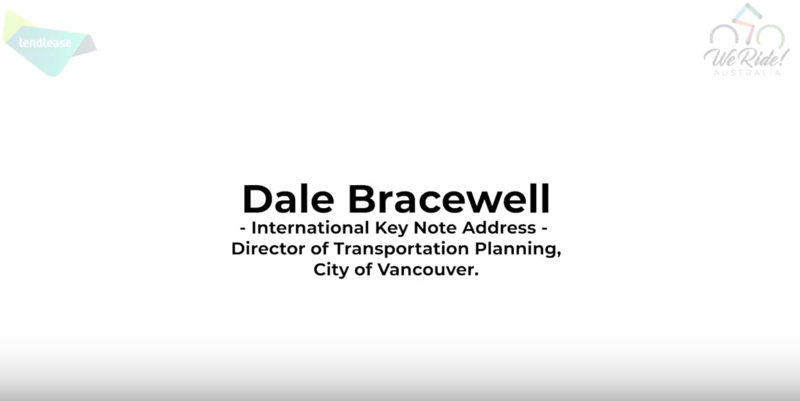 The 2018 Summit was headlined by our International Key Note speaker – Manager, Transportation Planning at the City of Vancouver, Dale Bracewell. 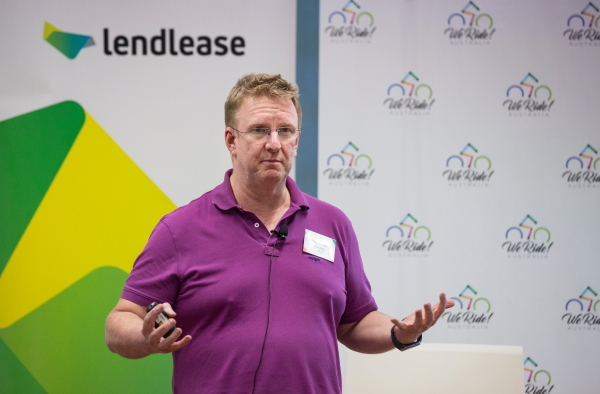 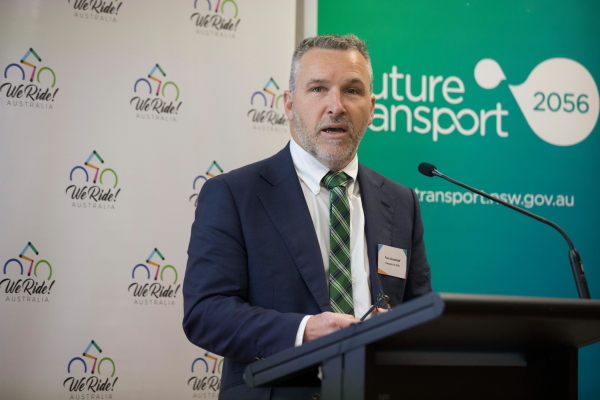 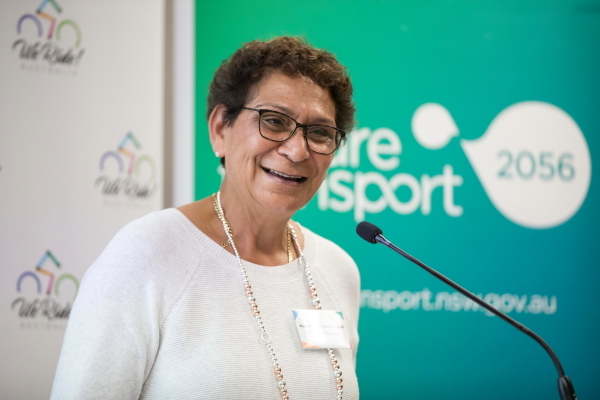 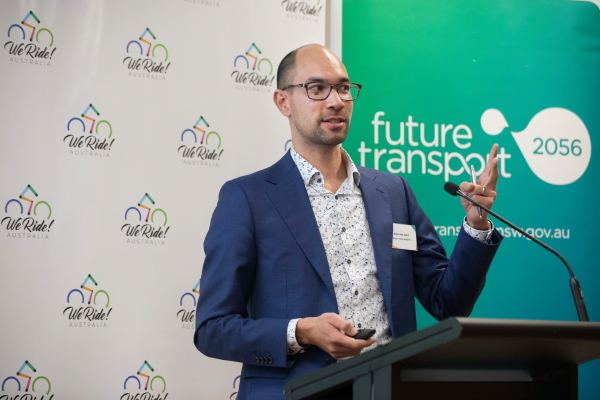 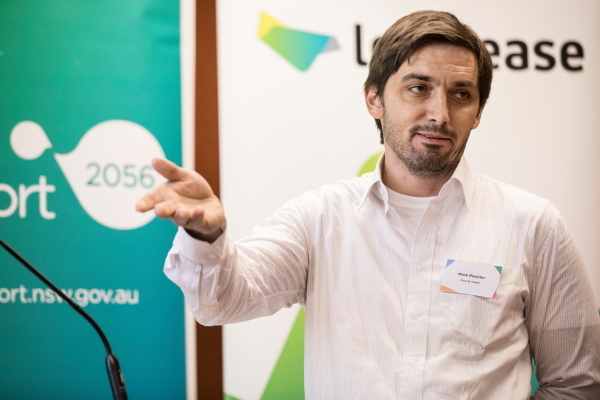 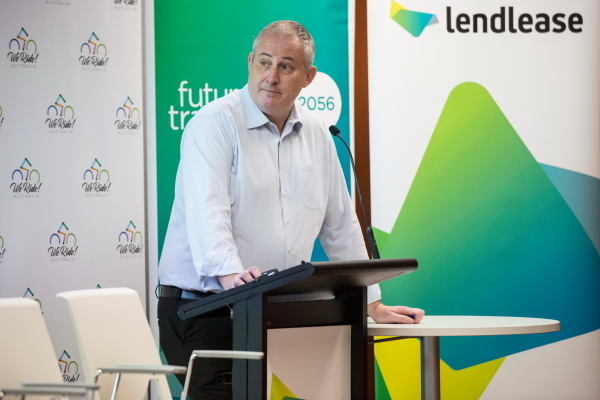 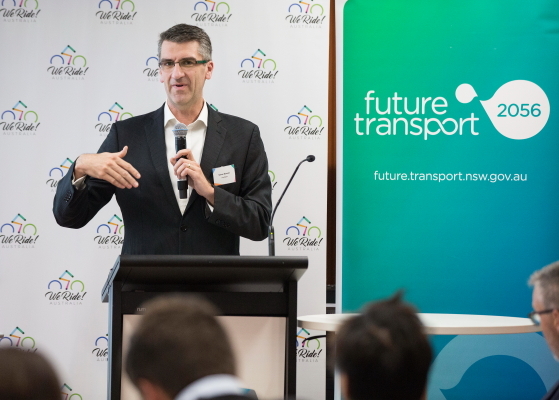 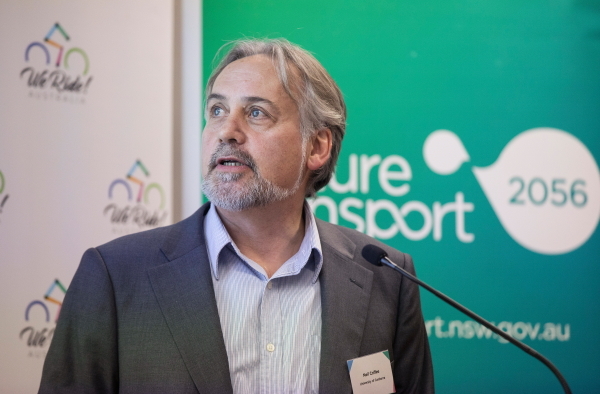 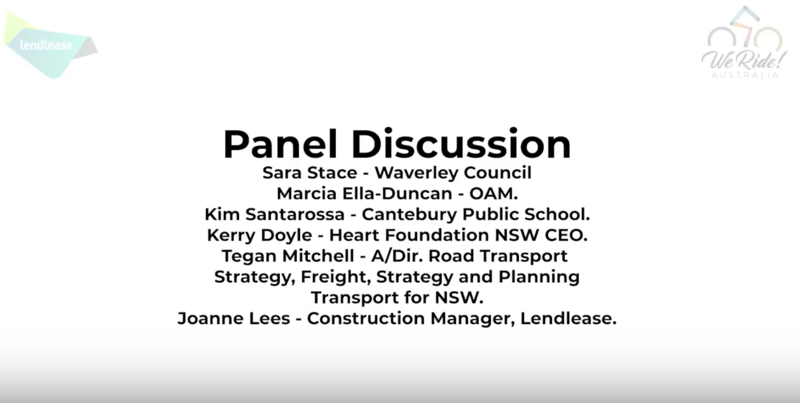 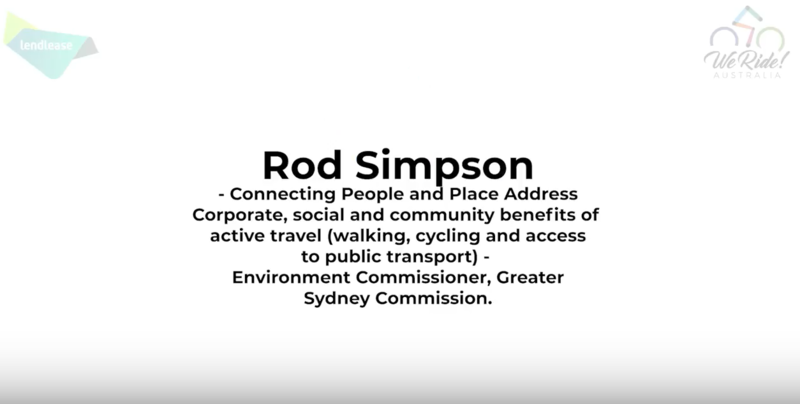 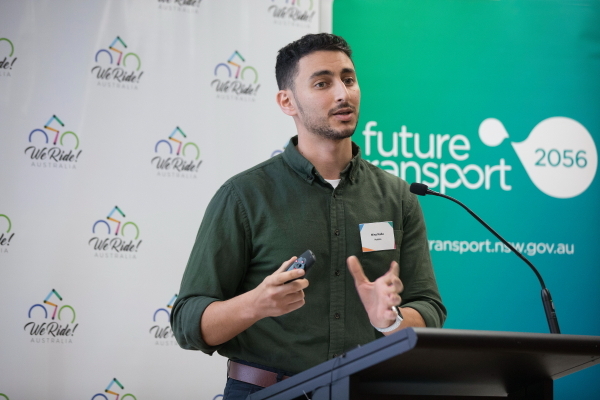 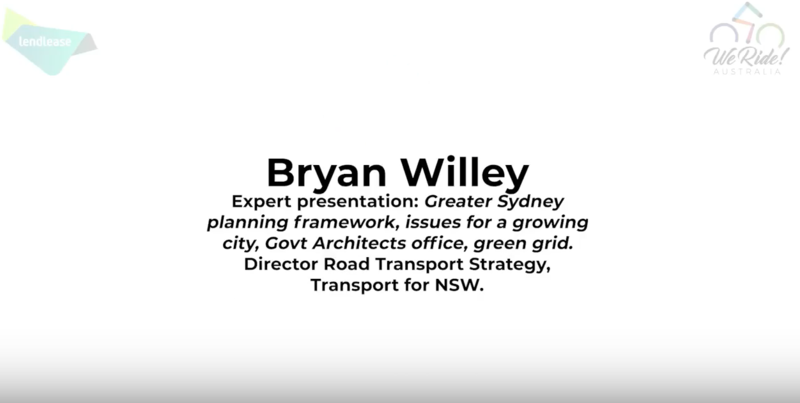 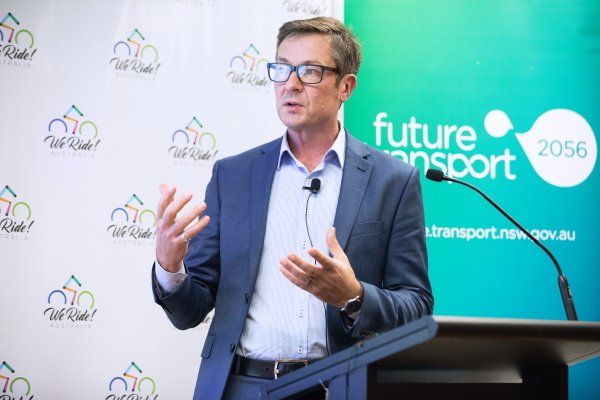 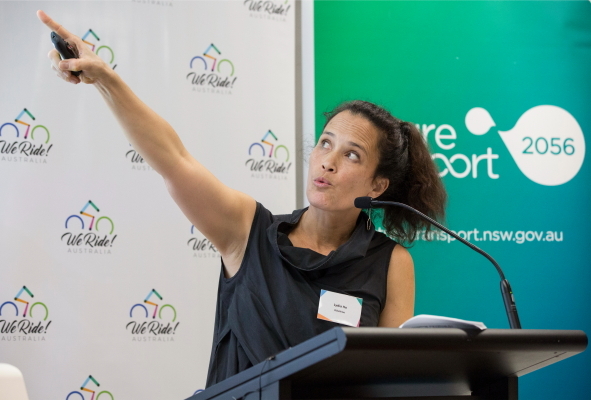 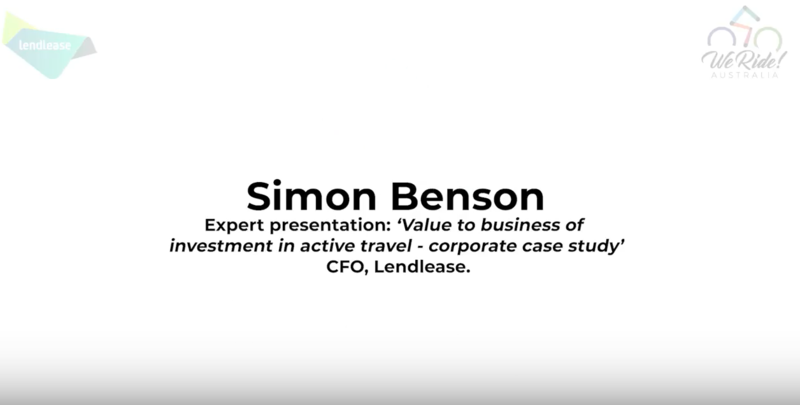 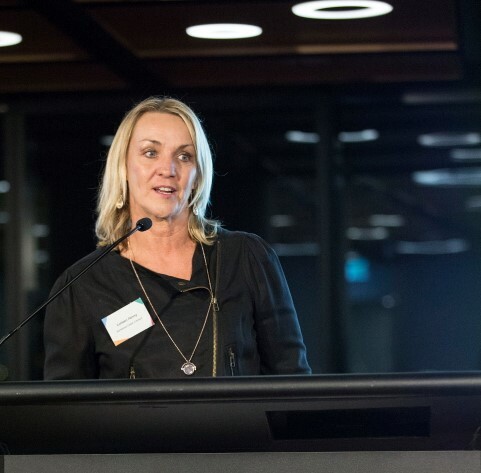 Other key speakers included Marcia Ella Duncan OAM, Rod Simpson – Greater Sydney Environmental Commissioner and Simon Benson – Group Financial Controller at Lendlease. 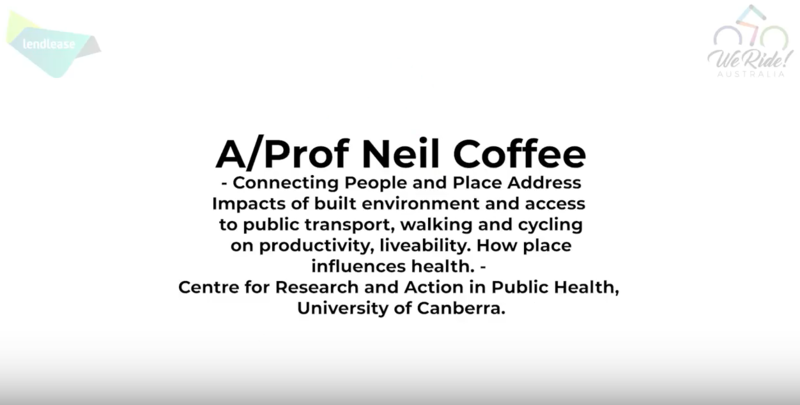 Below please see presentations for our speakers where available – click on their photo to open the presentation (not all presentations are available). 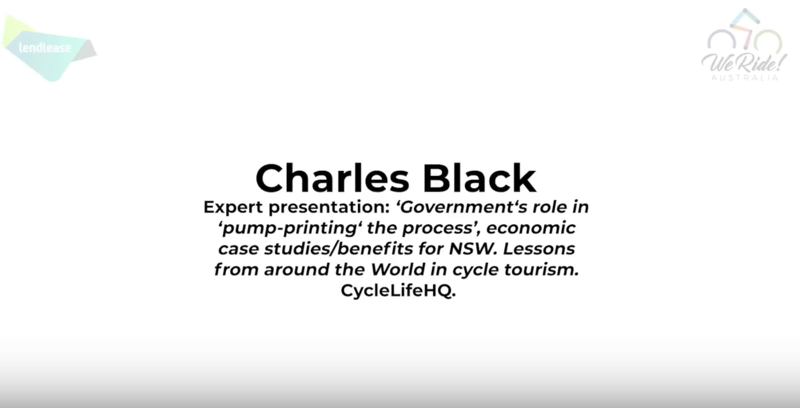 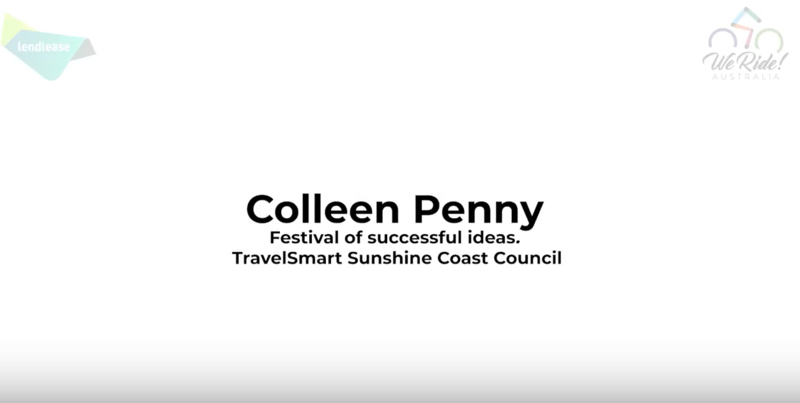 Videos of each speaker were also recorded and most are available – click in the box adjacent to each speaker’s photo – the Dale Bracewell presentation video in particular is a major highlight of the 2018 Summit.